When you’re feeling all Hoth and bothered, there’s nothing better than a long cool glass of what you fancy, chock full of clinking cubes of sparkling frozen water. 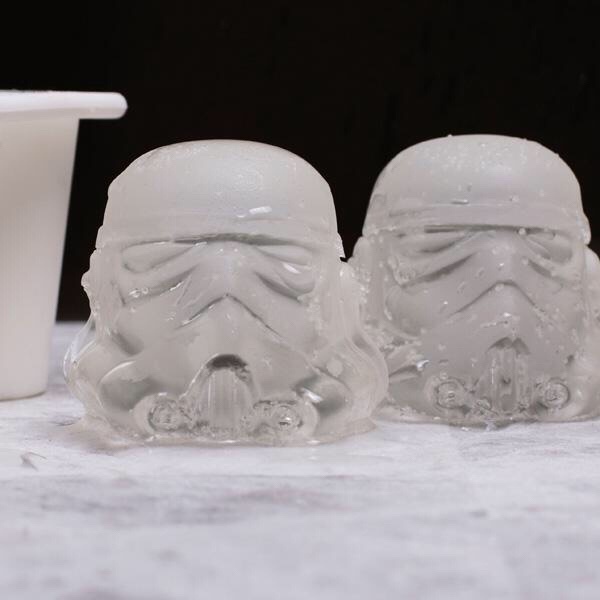 Now Star Wars fans can double down on pleasure town and add an ice cloned legion of screen-accurate Stormtrooper helmets to their drinks thanks to this silicon tray, based on the original sculpts made for the very first film by designer Andrew Ainsworth back in 1976. So, the next time the thermometer nudges ‘Tatooine’, drop a couple of these rock troops into your favourite libation and raise a glass or three to The Emperor! 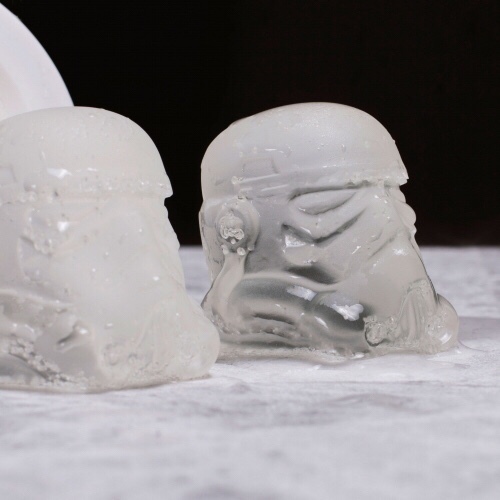 •	Ice cube mould based on the original Stormtrooper helmet moulds from 1976. 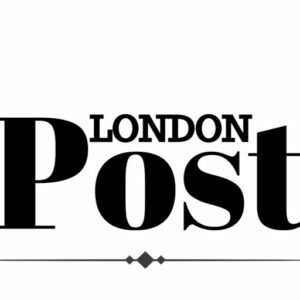 Previous articleThe kids stay and eat for free this summer at Stoke Park! Next articleStars align to create the ultimate boyband – Meet D5!